Karate Pig is a wildly imaginative new slot game from Microgaming. 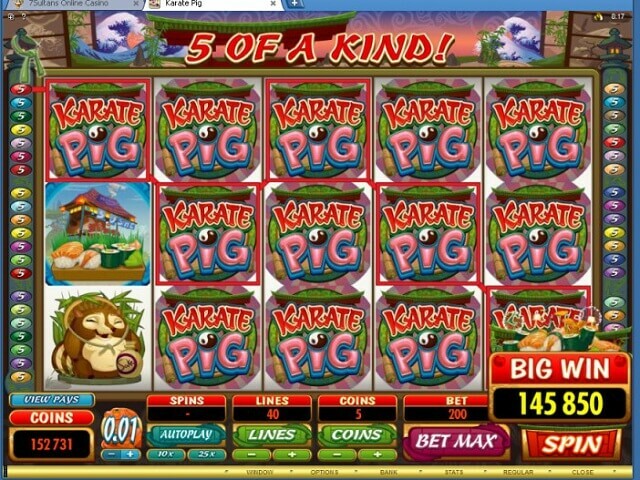 In this video slot, players enter the world of Karate Pig, with colorful characters, enhanced graphics and regular payouts. 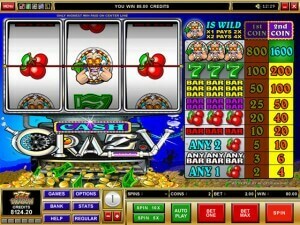 Whether you’re a player from Canada or anywhere else in the world, you are sure to be entertained and enthralled with this amusing slot game. Karate Pig employs symbols from the world of the colorful lead character, including a sushi bar, Siamese cat, angry warthog, and of course, Karate Pig himself. The game is supplemented with appropriately-Eastern sounding theme music, as well as great sound effects. 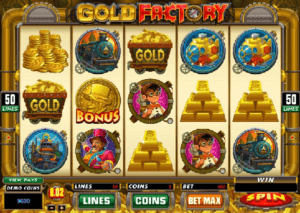 You can play Karate Pig at Microgaming casinos, including Jackpot City Casino, 32 Red Casino, and others. Karate Pig has a small amount of possible coin values, with choices set at 1 cent, 2 cents, 5 cents and a maximum of 10 cents. 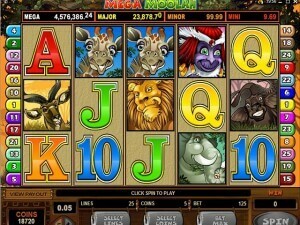 As a result, the maximum bet per spin is smaller than many other Microgaming video slots, at $20. 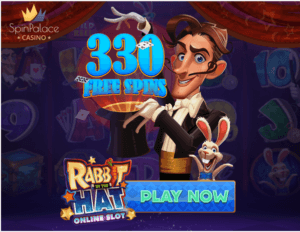 Despite the somewhat conservative coin and betting limits, the jackpot is a decent 2,000 coins. The next two highest jackpots follow at 750 coins and 250 coins, respectively. 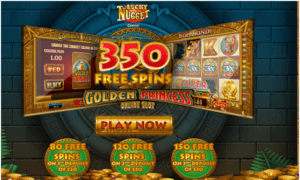 The three highest jackpots are very straight forward. 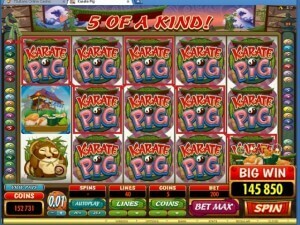 To win 2,000 coins, you have to get five Karate Pig logos on the same active payline. For the 750 coin pot, you need to get five of the actual Karate Pig symbols, featuring our hero in his karate gi, ready for action. The 250 coin pot is awarded when you get five of Karate Pig’s sensei. Karate Pig features both a wild and a scatter symbol within the game. 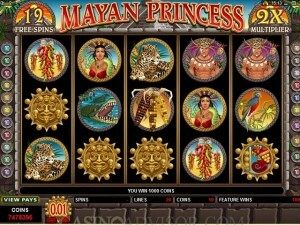 The wild symbol, as in most Microgaming slots, is the game’s logo itself. It substitutes for all except the scatter and karate bonus game symbols to make winning combinations. The scatter symbol is simply a gold coin that says “Scatter” and can appear on reels one or five. 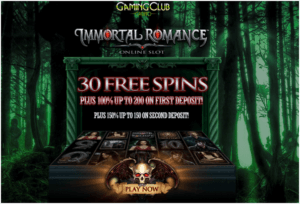 If it does, you win as many as 15 free spins, which can be re-triggered. 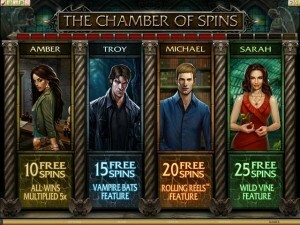 Best of all, wins are doubled during free spins. 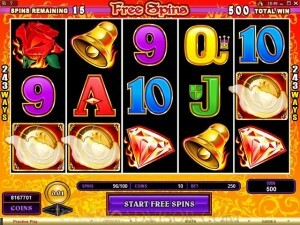 Finally, there’s the Karate Pig Bonus symbol, which is the key to the bonus games you’ll find in this video slot game. 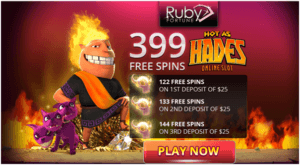 When you three, four, or five of the Karate Pig Bonus symbols on a regular spin (you can’t trigger bonus games during free spins), you will either choose to enter the Pork Chop Bonus or Hammer Bonus game. Each game is similar in that you have six items (barrels or tarps) to pick from, with your number of picks based off of how many Karate Pig Bonus symbols you had. You hope to win the highest possible prize amounts as you reveal the prizes, and you also receive a karate belt commemorating your achivement. Once you’ve earned seven belts to earn the rank of black belt, you’re ready to take on a fellow karate master in a final showdown. The final showdown pits Karate Pig against a monstrous enemy (there are three of them, with your opponent being random). You pick between your Pork Chop and Hammer offensive maneuvers to try to best your opponent in battle. If you are successful, you’ll enjoy seeing Karate Pig victorious while earning a lot of coins, too. Best of all, your belt status is recorded and remembered for future play sessions. Karate Pig is one of the newest, freshest video slots out there and is catching a lot of attention because of its innovative bonus games. 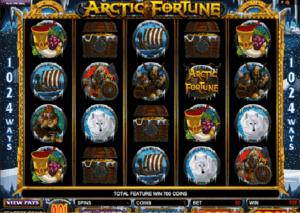 It’s also a fun overall slot that may not have a huge progressive jackpot, but will keep players interested with steady wins and chances at good payouts.